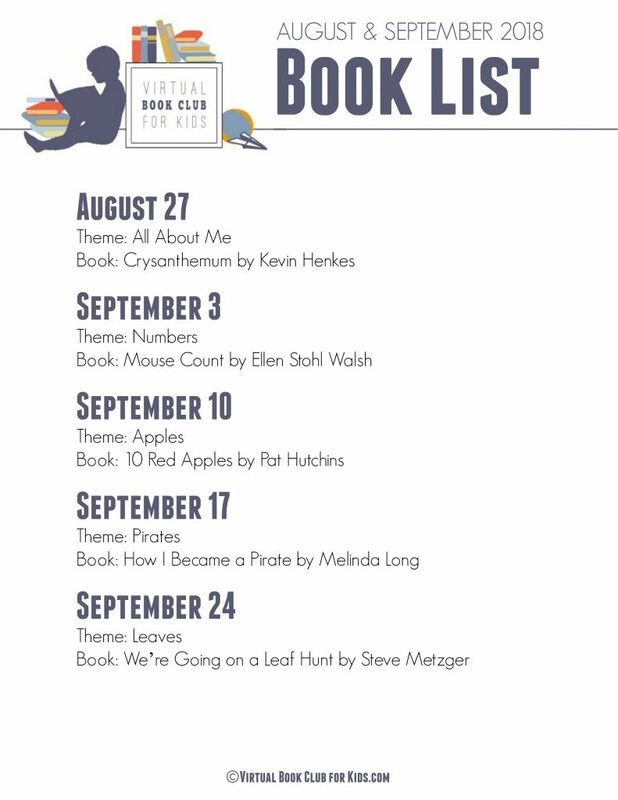 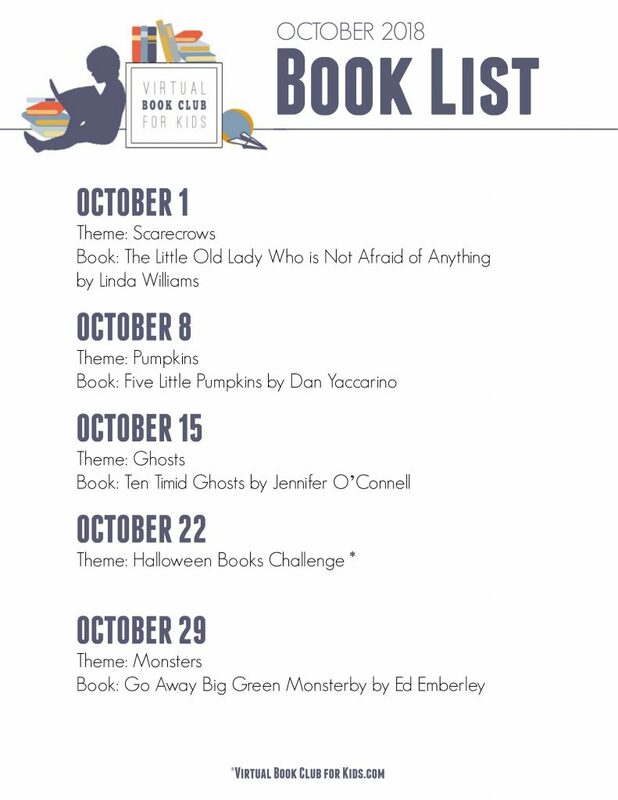 Here are the themes for October for Toddlers and Preschoolers from the Virtual Book Club for Kids. 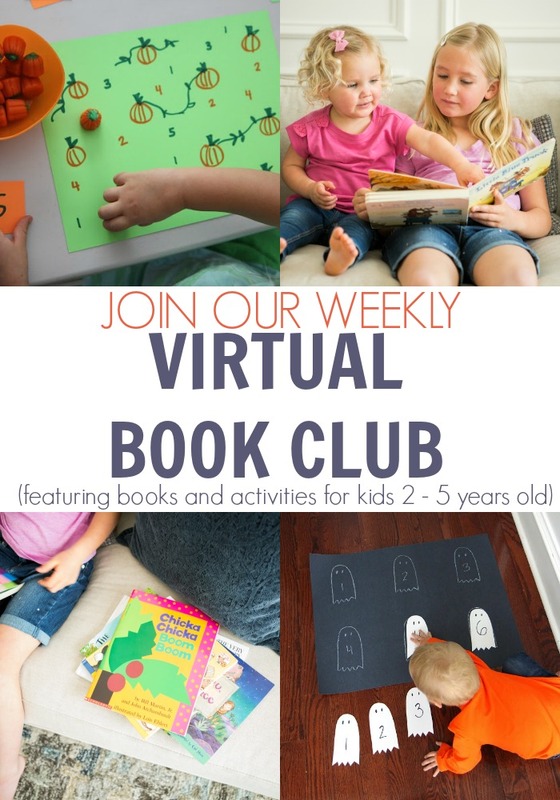 Each theme has a featured book which we also share below. 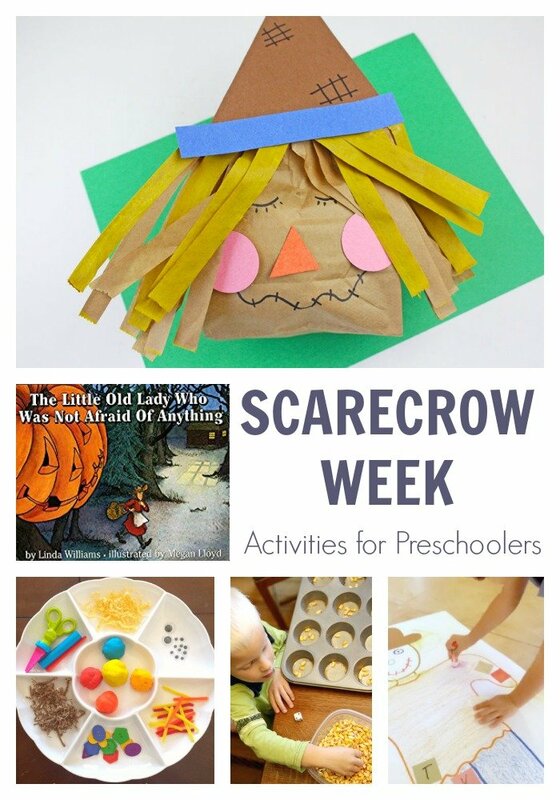 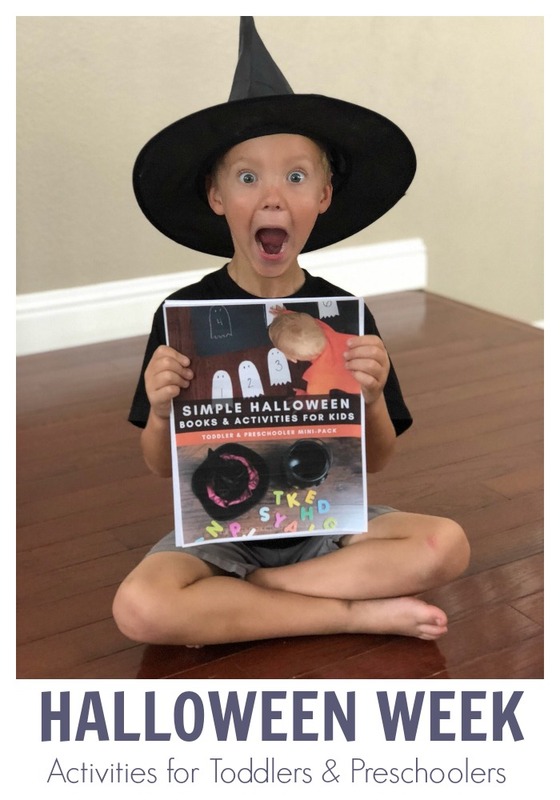 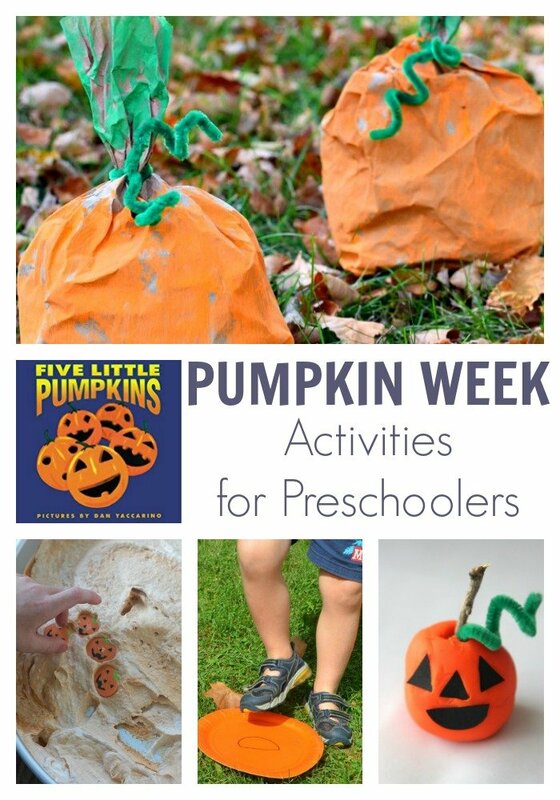 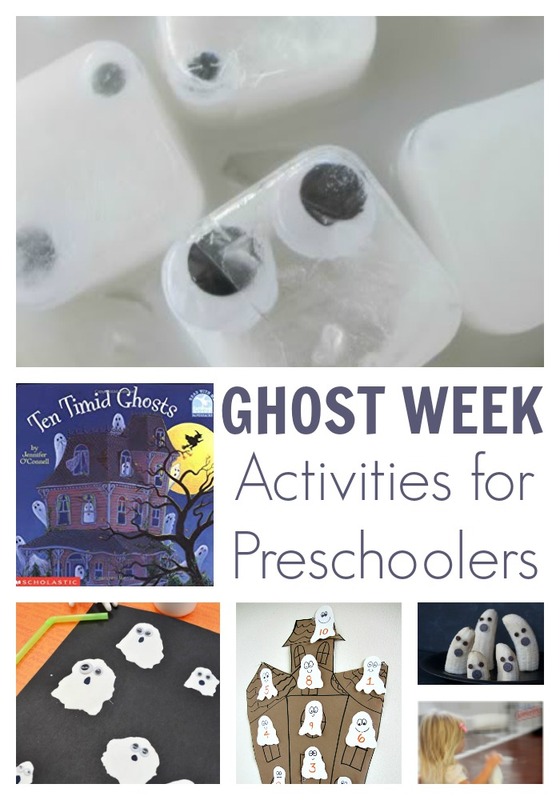 Join us for our SPECIAL Halloween Challenge Week. 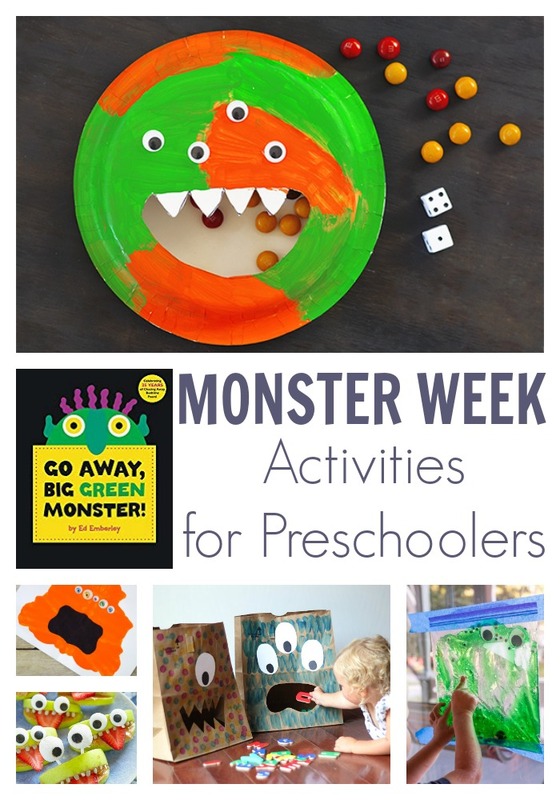 The featured book for this theme is Go Away Big Green Monster by Ed Emberley. 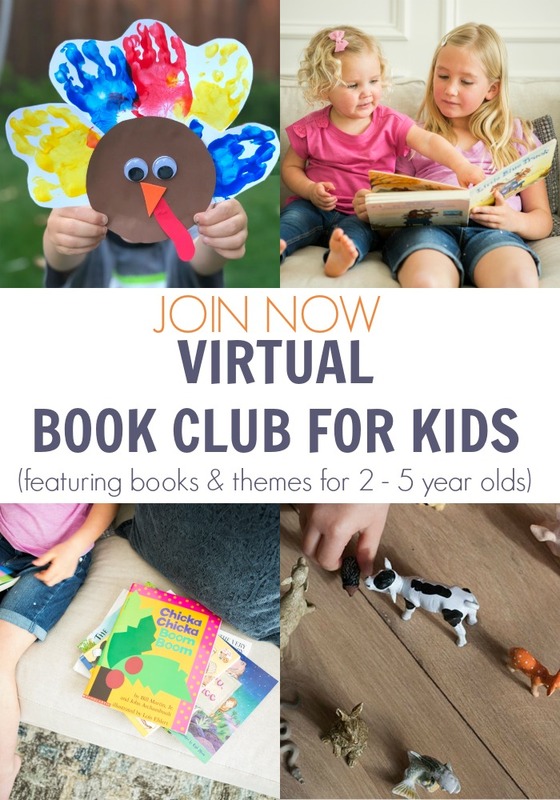 Discover the themes and featured books for November ideal for preschoolers and join in the online book club for kids.